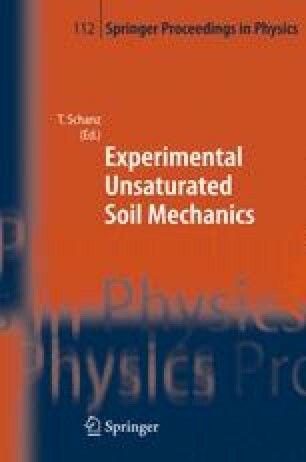 Suction as one of the stress state variables of unsaturated soils is usually either imposed to the soil or measured. Measurements of suction therefore become commonly practiced when dealing with unsaturated soil problems. Unlike the measurement of matric suction, whereby one can arrive at a sufficient accuracy, the accuracy in total suction measurements is questionable. Total suction measurements involve equilibration of sensors used with the relative humidity of the vapour space in or above the soils. Many factors have been cited to cause inaccuracy in the total suction measurements such as temperature gradient and the inaccuracy of the sensors used to measure total suction. In this paper, the total suction measurement inaccuracy of several sensors commonly used is discussed. It is found that the total suction measurements can only be performed to lowest suction of 1000 kPa when sufficient accuracy is to be obtained.